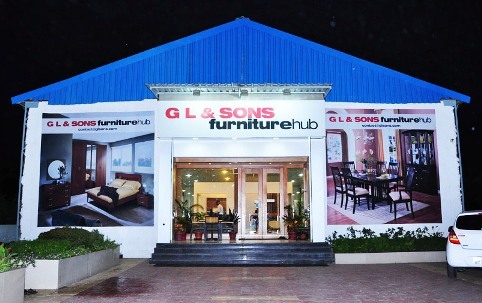 G L & Sons are one of the leading furniture hub in Aurangabad with the huge variety of products you won’t be disappointed with the extravagant designs and structures. 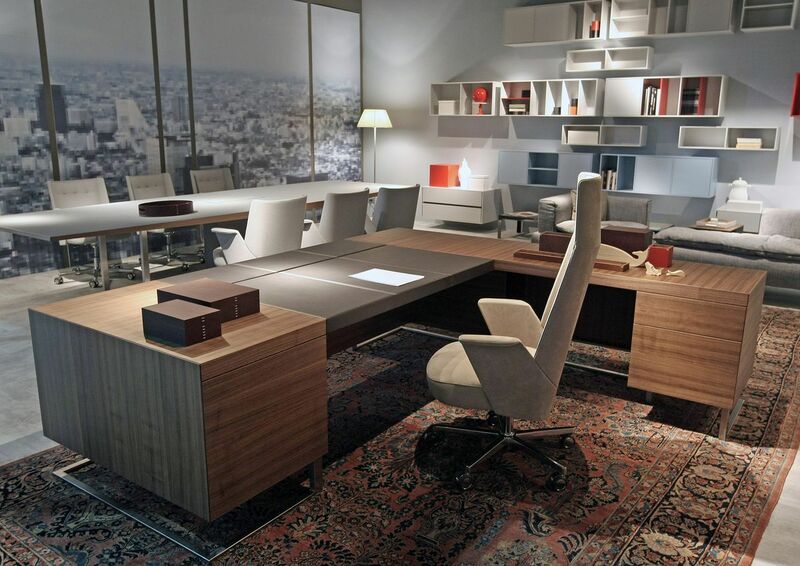 We provide lots of choices to pick up an excellent quality and cost-effective product as per the customer’s need. It doesn’t matter that you are decorating a house, castle or a dorm; there are some main principles, which are followed at every stage of making the place to be attractive. 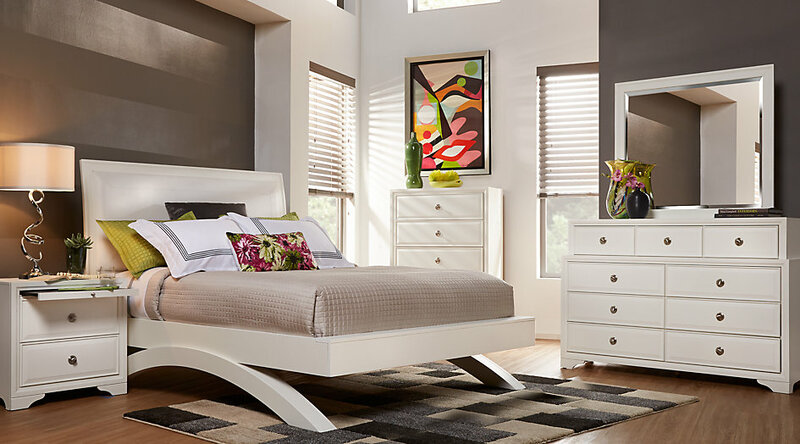 With the area of 12,000 sq.ft and live display of the widest array of products like Artifacts, Bedroom-Sets, Dining Sets, Office Chairs, Frames, Fancy Lamps, Plywood & Laminates, Outdoor Furniture, Sofa Set and much more.